Your kids' favourite treat is packing a lot of artificial additives under that creamy goodness. Here's a look at what you're really eating. Who doesn't love those featherlight cones of swirly goodness... also known as soft-serve ice-cream? And in our hot weather, your family might be screaming for some cool, creamy ice cream. Unfortunately, the kinds of additives that go into this beloved treat might make you scream instead. Here's a look at all the potentially unwholesome ingredients that make soft serve ice cream so light and creamy. This emulsifier is also found in cosmetics and soaps. 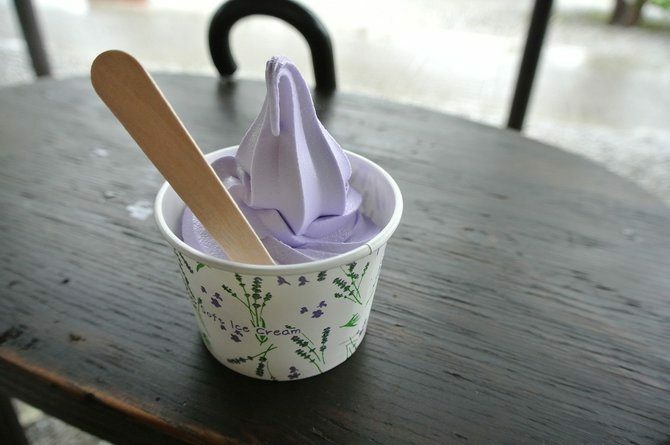 It gives your soft serve that firm, smooth texture by preventing milk proteins from completely coating fat droplets. A recent study showed that when polysorbate 80 was added to the food of lab mice, the mice had low-level gastrointestinal inflammation, gained more body fat, and had higher blood sugar levels. This thickening agent is what makes your ice-cream creamy. HuffPost points out that it was banned from use in diet pills in the 1980s. However, the small amounts of it found in soft serve are considered non-dangerous. Another thickener that adds bulk and texture to your ice-cream and cookies. The additive is indigestible and may decrease the food's nutritive value when added in large amounts, according to LIVESTRONG, though it's generally considered safe. These additives help make a smooth blend of ingredients containing fat with those containing water in your ice cream. According to LIVESTRONG, mono- and diglycerides may contain harmful trans fats when manufactured in a lab or when exposed to heat while processing. Another thickening agent that is isolated from seaweed. While research on its hazards for humans is not conclusive, studies on animals have linked carrageenan to higher rates of gastrointestinal inflammation, ulcerations, and even cancerous tumours. Phosphate additives are commonly used as texturizers to boost the look and feel of a food. Though phosphate is essential for our diet, larger doses of sodium phosphate have been shown to cause gastrointestinal problems such as diarrhea and cramps. A filler highly processed from corn, malodextrin is used to thicken products like soft serve and instant pudding. Malodextrin is approved as a safe food additive. Some reasons to limit malodextrin intake include its impact on your immune system functioning — it suppresses probiotic growth in your digestive system. It also has a higher glycemic index than sugar, causing swifter spikes in your blood sugar level. Like sodium phosphate, this additive helps to stabilize and thicken your soft serve. Research has suggested that phosphate additives in food may pose a health risk due to its impact on the kidneys. Currently, however, it is considered safe in the smaller amounts typically used in food. Does this mean your family should swear off this temptingly yummy treat? The key thing to note is that these artificial enhancers have generally been approved as safe for consumption by health agencies. Though such additives aren't wholesome and may even have been linked to dangerous side-effects, the jury's still out on their overall risks. There are also many things to be said for the wholesomeness of soft serve. 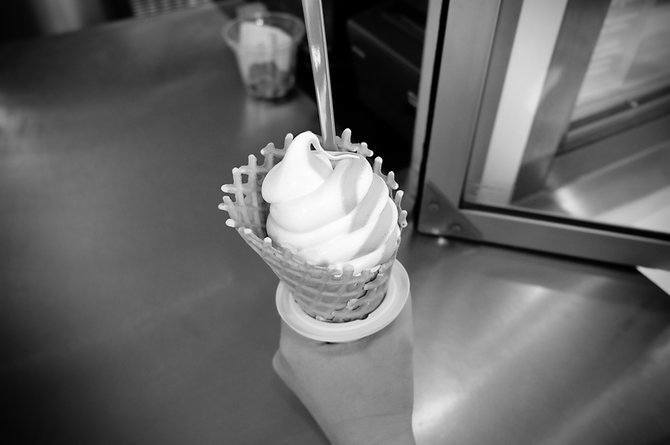 Soft serve generally has less fat and more air than regular ice cream. 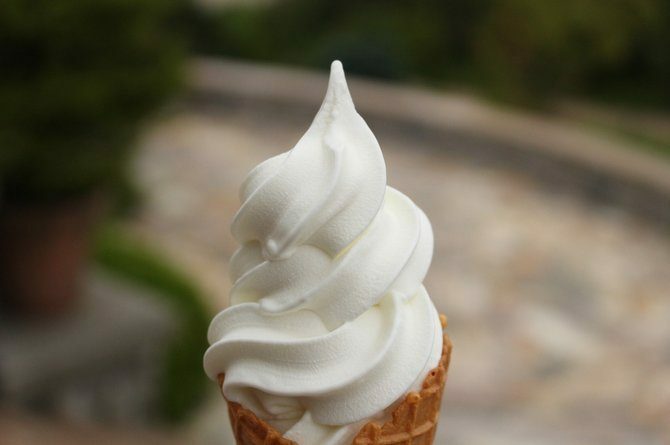 Air has no calories, so that airy taste which makes soft serve so good also ensures it has fewer calories per gram. As always, the key is moderation — other treats like fruits and yogurt can help you switch things up a bit. To ensure that you cool off with additive-free desserts, you can even try making your own!